I have always wondered about this movie! I am a Butoh dancer and am so curious about Hijikata’s performance in the film! Your blog has inspired me to rent it! 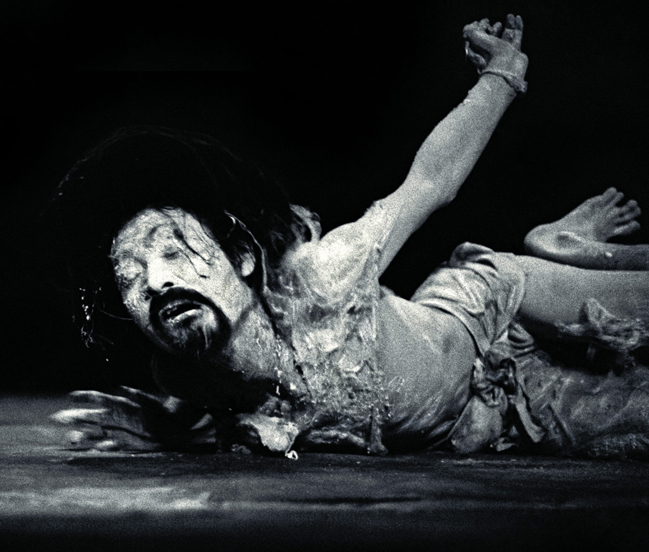 Butoh is such a beautiful art form. I admire it greatly. You should definitely seek out this film if, for no other reason, you’d like to see one of the originators of Butoh perform. Thanks! I actually just borrowed it from a friend and can’t wait until I have time to enjoy it! Great! Prepare yourself for a crazy ride. The ending in particular is gloriously nuts.